WOW! 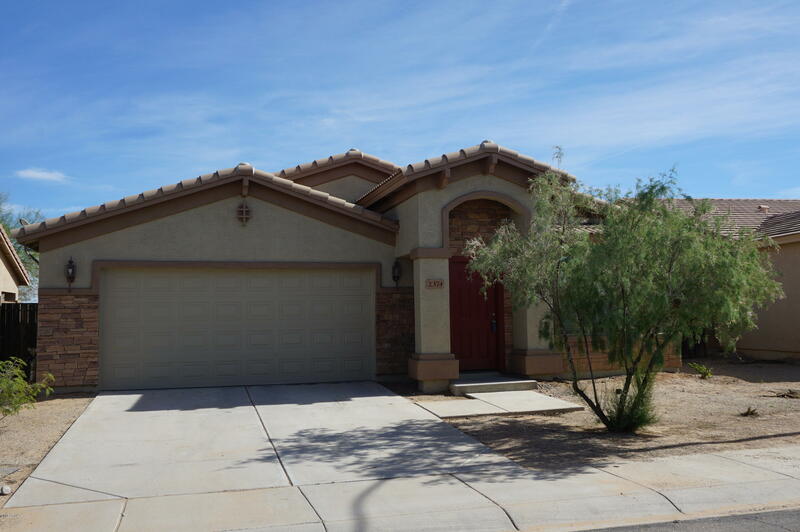 This 3 bedroom 2 bath home is like new. It has new carpet and has been repainted inside and out! Move in ready. Very popular floor plan with formal living & dining, eat in kitchen is open to the great room. Kitchen island & breakfast bar. Beautiful Alder cabinets. 1443 sq ft in a golf course community. Close to shopping, schools and the highway. Get a new home without paying new home pricing. Call today, truly a must see!